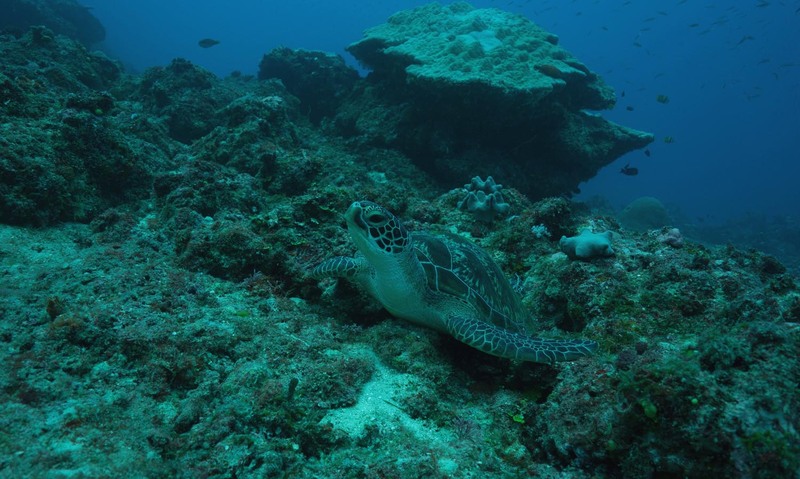 Turtle Island is a very special place, as are the sea turtles that make their home and fragile nests on our shores. As a result of being spectacularly beautiful and tasty creatures, endangered sea turtles are sadly hunted. 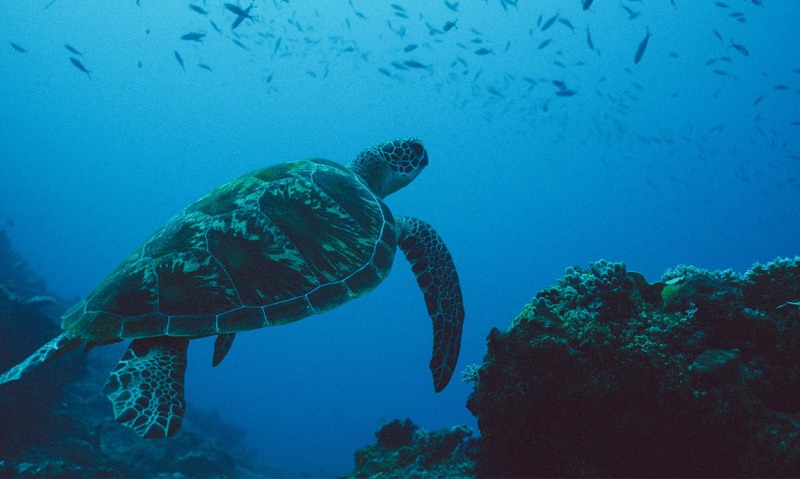 We save the lives of sea turtles in the Yasawas, our chain of islands, with our Turtle Conservation program in partnership with World Wildlife Fund. 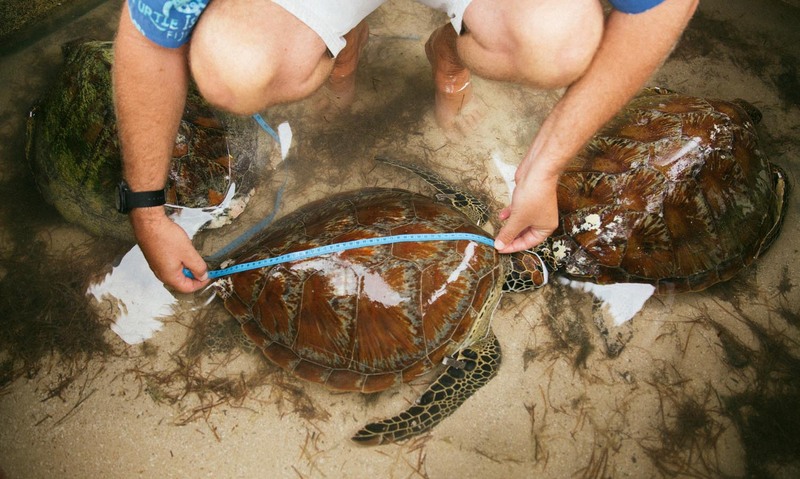 In the Yasawas, local fishermen bring sea turtles to Turtle. 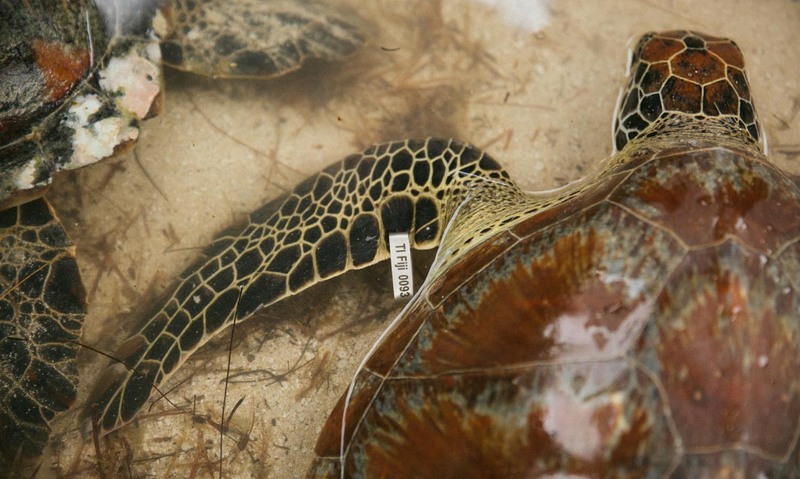 We tag the turtles and release them back to the sea. 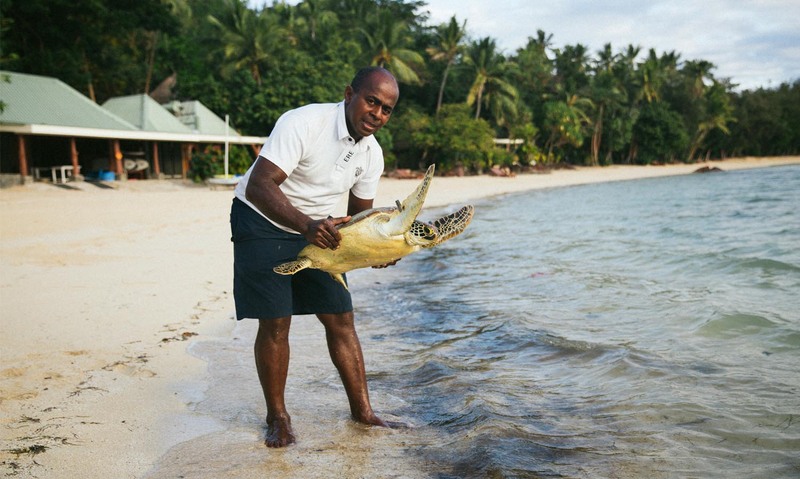 Sharing with guests our knowledge of turtle conservation and witnessing a strengthening of the sea turtle population in the Yasawas is one of our greatest pleasures and proudest accomplishments.